Iron Age (1200-586 B.C.) 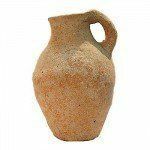 juglet from the time of King David. 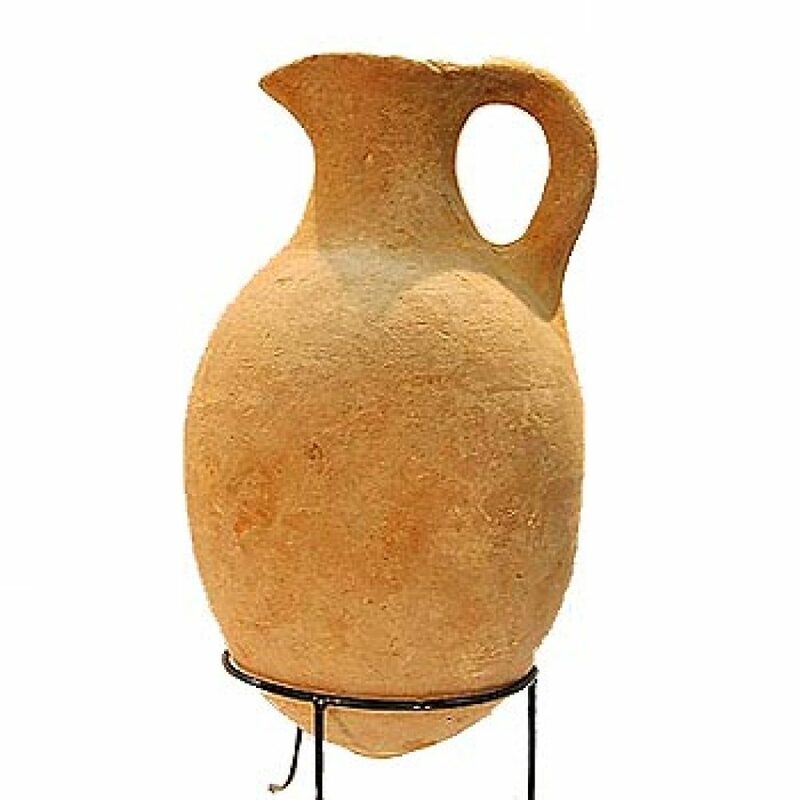 Iron Age (1200-586 B.C.) 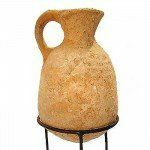 pitcher from the time of King David.